Featuring the best science... And the bizarre! The team head to Scotland for the Edinburgh Science Festival. Over to you.... Any questions? 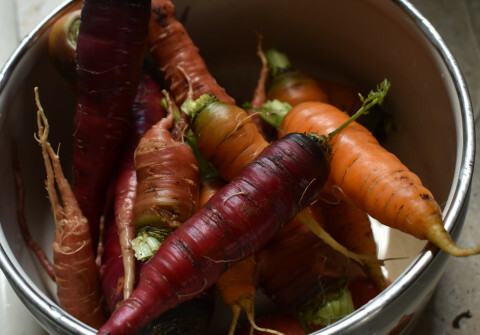 Can purple carrots turn your skin purple?